Foresight Chronicles: The Blog: Dark Threats will be at the Purple Cow Bookstore! 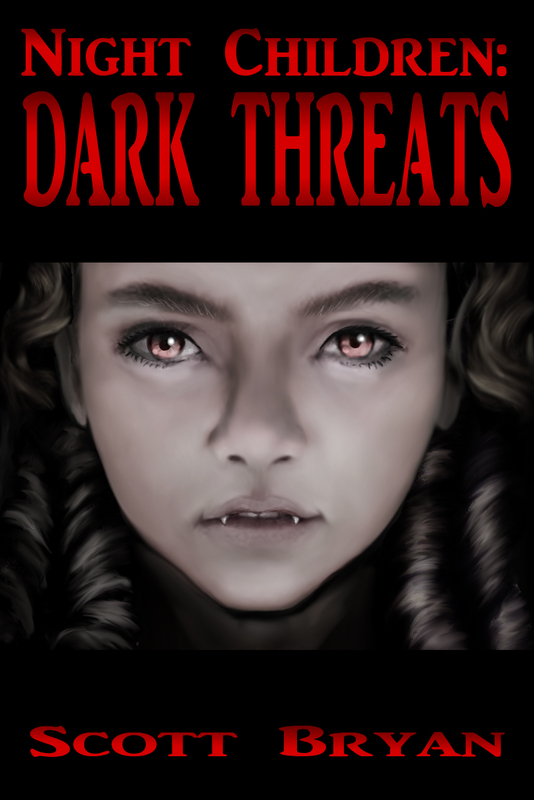 Dark Threats will be at the Purple Cow Bookstore! The Purple Cow is a local children's bookstore in Tooele, Utah. I've spoken with them and gave them a copy of Night Children Dark Threats. After reviewing it they have decided to carry the book in thier store. 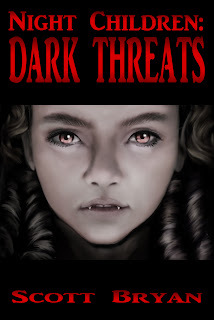 You read that right, Night Children Dark Threats will be on thier shelves! I'm so excited! It's $8.99 and will be in stock at the store within the next two weeks! Woot Woot! (shake it, shake it) Woot Woot!